One of our recent articles sought to draw a distinction between our customers’ view on “return” when purchasing a single holiday let, as opposed to a buy to let property; the single holiday let property being far more of an emotive purchase than a purely numbers driven buy to let property purchase. In this week’s article we are going to explore a different type of holiday let property: the multi- unit and mixed use holiday let. 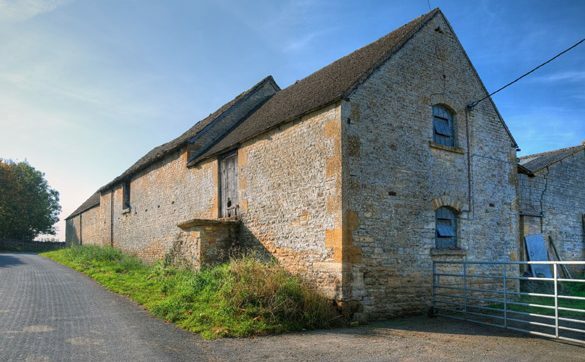 Picture a large farmhouse, with several converted barns around it in a Devon location and you have a multi- unit holiday let. If the owner lives in the house, then it’s mixed use. In our experience the mixed use holiday lets are often purchased by successful “40 somethings” looking for a lifestyle change and a means of supplementing their pension in later life. The owners tend to be either self -employed running a non- location based business, so that the relocation causes no real issue with continuing income, or are employed in senior field based roles. They are generally very hands on people doing all of their meet/greet, laundry changes and promotion themselves, realising that this is key to the success of their business. Once again we have a healthy balance between emotion and investment. Now onto the multi -unit holiday lets, where the owner is non-resident. These owners tend not to own other investment properties, are in their 40s and are looking for something with a better return than the stock market but with less risk. Quite often they are drawn from the professions or senior management roles. When we discuss financing the purchase of multi-unit holiday let properties, we often find that while the purchase initially appears to be purely financially driven- buy it, hand it to an Agent and forget it at first sight- on further investigation as much as 50% of owners intend to retire to the property at some stage. So again a mix of emotion and investment, not driven purely by the financial return. So it appears that in the world of holiday let property, return is not limited to monetary gain. Please come back and visit us soon to find out more about Holiday Let properties and the people that buy them. Advertising your way to success Holiday home versus residential use flares up again Avoid burst pipes this winter!